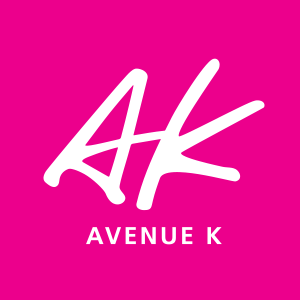 2 weeks ago Avenue K had their official opening and it's celebrated with glitz and glamour. If you are not familiar with the malls in Kuala Lumpur, Avenue K is located at No 156 Jalan Ampang, 50560 Kuala Lumpur, Malaysia which is opposite the well-known Petronas Twin Towers. They have a really spectacular opening lion dance show by Malaysia Kun Seng Keng Dragon and Lion Dance Association. Kun Seng Keng (KSK) is a world class lion dancing association from Muar, Johor. ... 24 times of championship with track record of winning 6 championships! Keeping in line with our tagline of ‘Make Friends, Create Trends’, we’ve engaged 14 ambassadors who represent a colourful and diverse group of people in the city to bring out our ‘Connecting KL’ campaign to life” declared Sue Wang, AK’s General Manager. Avenue K Shopping Mall is officiated by Tourism and Cultural Minister, YB Dato’ Seri Mohamed Nazri bin Abdul Aziz as well as Federal Territories Minister, YB Datuk Seri Utama Tengku Adnan bin Tengku Mansor. Also present in support of Avenue K were heroes of philanthropy, Teri Choong and Dato’ Ruby Khong. The former is known for her managing role in NGO, Generasi Gemilang and the latter is known for heading Kechara Soup Kitchen Society Malaysia based in the Chow Kit area which feeds and cares for the city’s homeless and urban poor. Both are among the AK ambassadors appointed in conjunction with AK’s grand opening campaign. Teri Choong won RM 8000 and Dato Ruby Khong won RM 2000 for their charities respectively from Avenue K in a Treasure Hunt held earlier this month. The two were presented with mock cheques as part of the grand opening itinerary. 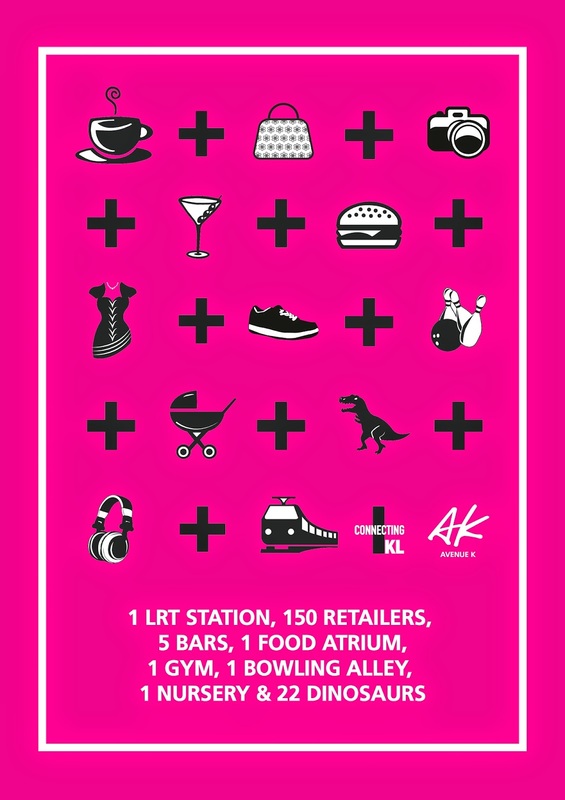 Avenue K (AK) is Kuala Lumpur’s latest urban hub where trends, creativity and uniqueness are celebrated. The newly refurbished Avenue K attends to your retail desires, caters to your entertainment needs and satisfies your appetite for quality dining in comfort. Far from a regular mall, it offers exciting experiences and a trendy venue where shoppers can relax and indulge. It now claims choice tenants such as Muji, Cotton On and Original Classic who boast largest outlets in the city and several new-to-market brands, including world renowned eyewear franchise, Sunglass Hut, Korea’s popular accessories store Redeye as well as French mega brand ELLE’s lingerie outlet. Offering stylish updates to your wardrobe with brands like Hush Puppies,G2000, Kitschen, Clarks, Midi, Nichii, Dressing Paula, among others, AK promises to provide the fashion savvy with a retail treat. High fliers can also jet in style at luggage specialists, Leather Avenue and Cosas United. Tantalize your taste buds with over 58 exciting dining options featuring cuisine from the East and West. Award winning Bankara Ramen, Tokyo Pastry, Sushi Zanmai and the newly opened Wondermama X are following in the success of Taste Enclave Food Atrium, a selection of 18 delectable stalls and 4 mini restaurants which feature the best of truly Malaysian flavours. Relive the 60s with America’s most iconic burger joint, Johnny Rockets featuring the original hamburger and milkshakes on the ground floor. Savour the breathtaking KL skyline while you dine al fresco at Samba Brazilian Steakhouse Churrascaria, definitely a star attraction among KL’s tastiest dining options. Coffee connoisseurs need not play favorites as they can have a sip at Espressolab, Urbean, Delifrance, Starbucks and The Library Coffee Bar. Playing true to AK’s uniqueness, children of all ages will enjoy Discoveria which brings larger-than-life themed amusements for the whole family, beginning with Dinoscovery by Dinosaurs Live!, an interactive and educational experience especially designed to engage the young. Thrill seekers can also now be entertained at Breakout on level 2 which caters to those seeking new adventures. Each room presents its own web of puzzles and tasks crafted to ensure an exciting movie-themed escape experience like no other. Also I was glad to find out that during this holy month of Ramadhan and the celebration month of Hari Raya, AK tenants are getting together to donate a portion of their sales to the Kechara Soup Kitchen + an NGO in Malaysia that feeds and cares for those in need. Good job Avenue K, I will definitely hang out and spend more in your mall now!